the artist holds the keys to adaptablilit and he has to transmit them. We believe in the power to transform and tell stories, within the corporate and social realms, through art. We see a new space of creative exploration unfolding in the XXIst century, at the crossroads of art, psychology and business. We called it the art think factory. 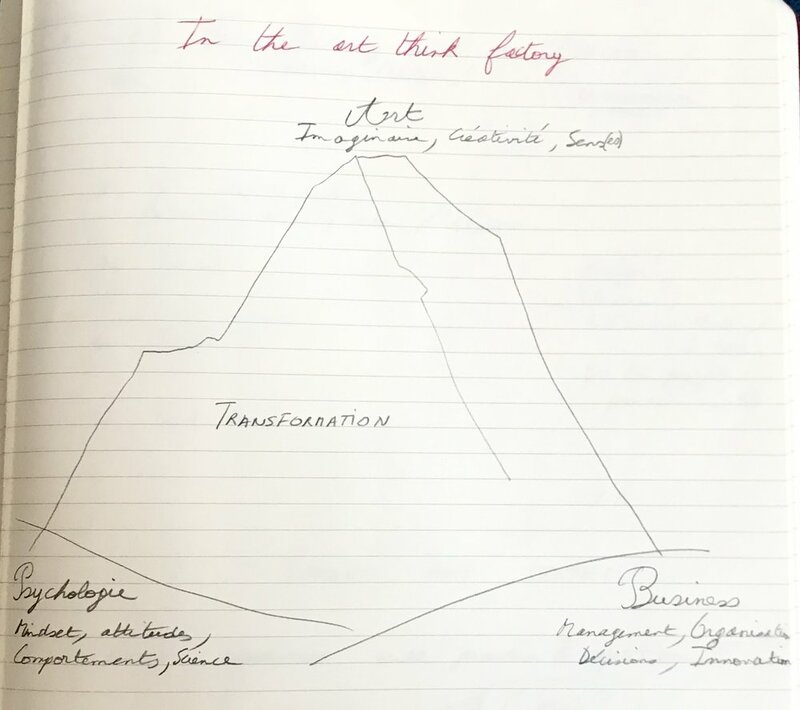 The art think factory is thus a a virtual place, a concept and a discussion. It is also a place of continuing research and transformation, nurturing the need to adapt.